I just returned to the North after spending a week in Georgia and a week in Texas. 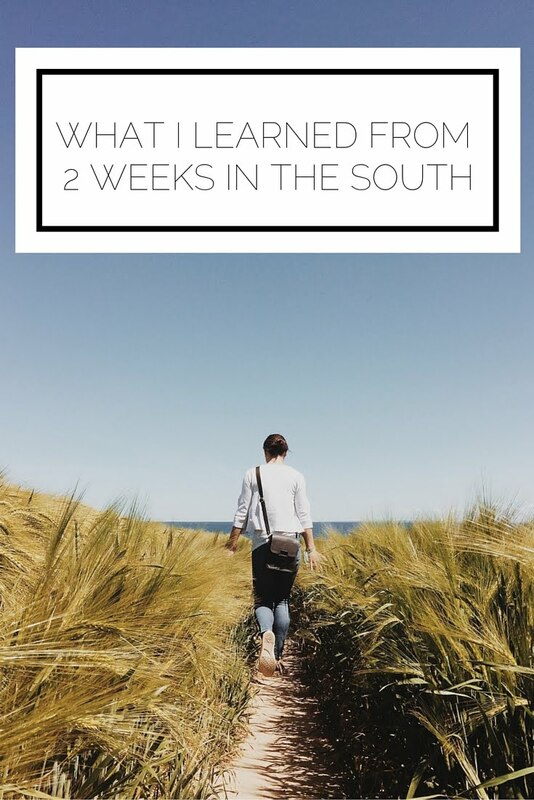 I had never truly spent any time in the South until now and I was so surprised by the differences! First though, let me tell you why I was there. I do these things called sales competitions (you can read about my first one here) where I practice for months to learn a product (these competitions were to sell ADP payroll software and Cutco cutlery) and have a short time to conduct a sales call which is filmed and judged. 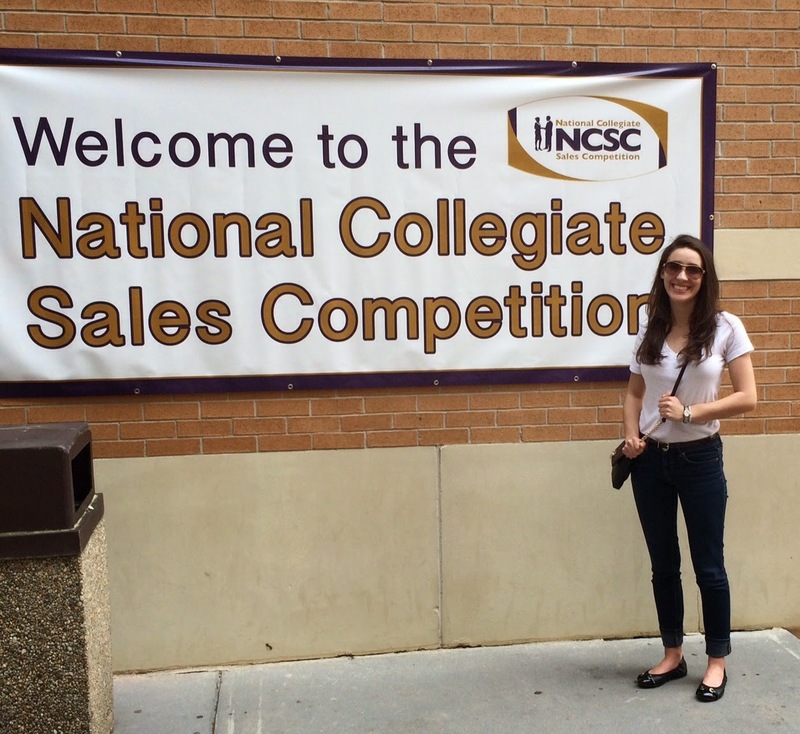 At the first competition, the National Collegiate Sales Competition (NCSC), I went with my professor and Calea (another girl from TCNJ) because only two people from each school can compete. 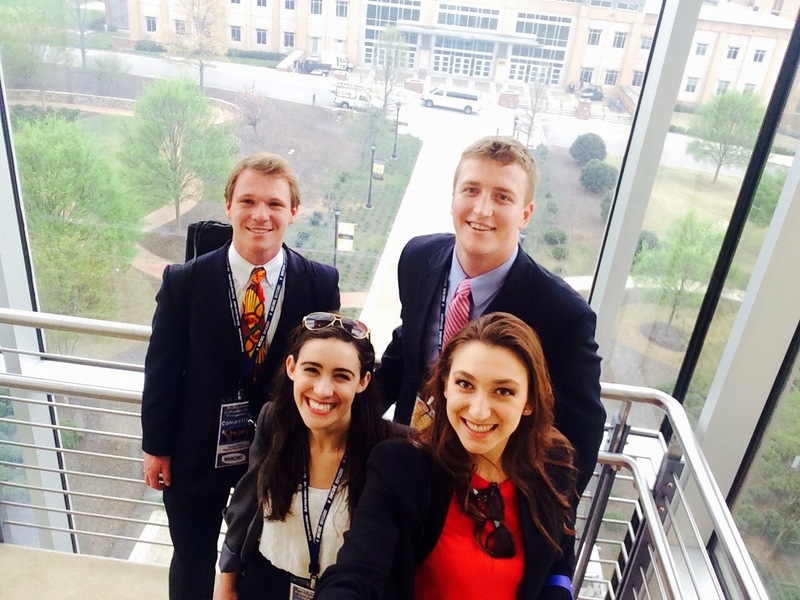 It was so fun to meet tons of people and to compete with the best sales students in the nation. Plus being a quarterfinalist was pretty cool. The second competition in Texas was a blast as well! I was so happy to be with all of my PSE friends and got to learn more about everyone. Plus, there were tons of great speakers and I just keep getting more excited about a career in sales. Once again, being a finalist wasn't too bad either. But now, on to the lessons from the good old south! We spent a lot of time with some guys from North Carolina, and let me tell you chivalry is not dead! Whenever we were getting in and out of the van, they were always there to literally lend a helping hand. They actually extended their hand to help us! When I mentioned I was hungry they went and got me food and DIDN'T LET ME PAY! What?!?! It was totally awesome and my faith was restored by these sweet talking southern gentlemen. 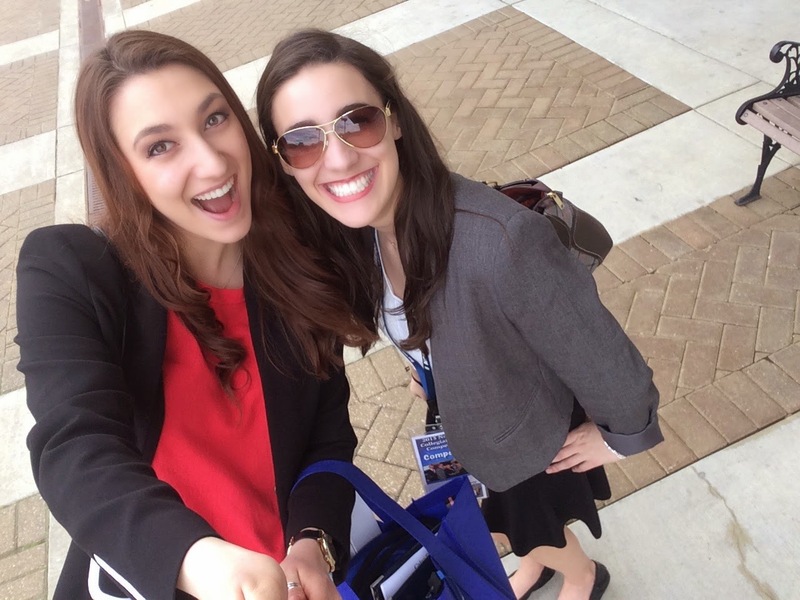 Calea and I got a selfie stick and wandered around taking pictures without a care in the world. We traveled in a party bus (!) and took our time. Everyone was relaxed and laid back because they had a "we'll get there when we get there" attitude. Just relaxing and talking to people is sort of nice. Going to the south, I sort of had this idea that the South was somehow not as good as the North. If you asked me why, I would probably say something lame like they move too slow, or cowboys aren't cool, or something like that. What I learned from exploring more is that we're just different. Different lifestyles work well for different people so who am I to judge? What it comes down to is embracing the variations and having fun! 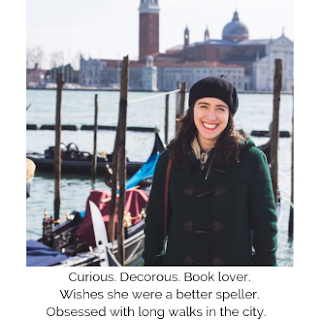 Has traveling given you new perspective? What are your thoughts on the South? The North?